On Friday, Bertram and Dino W finished clear in the 1m45 class which gave them a brilliant 3rd place. 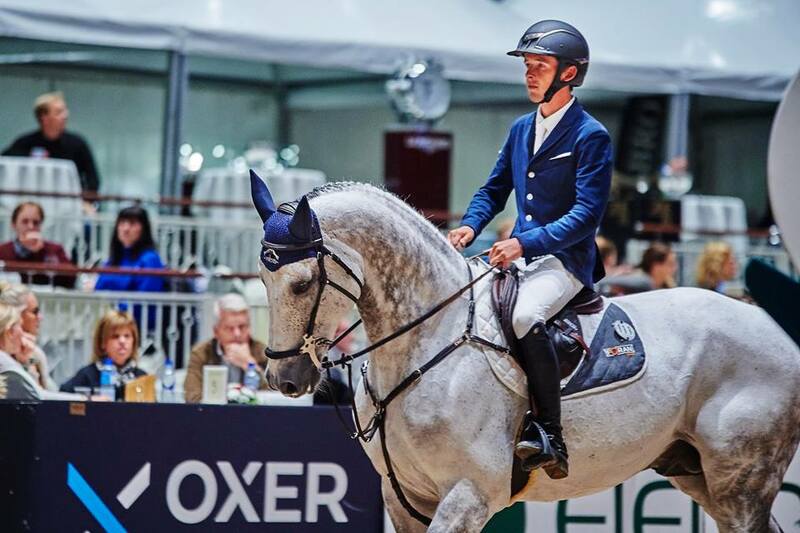 On Sunday, The X- Bionic saw 35 riders lining up for the 1m60 Grand Prix, where Bertram and Hector van d'Abdijhoeve finished in 4th place after another brilliant performance, finishing double clear. 16 riders made it to the jump-off, out of a total of 35 participants. Modolo Zanotelli (BRA) took the Grand Prix win, Harrie Smolders (NED) finished second, and Joao Castro (BRA) finished third.